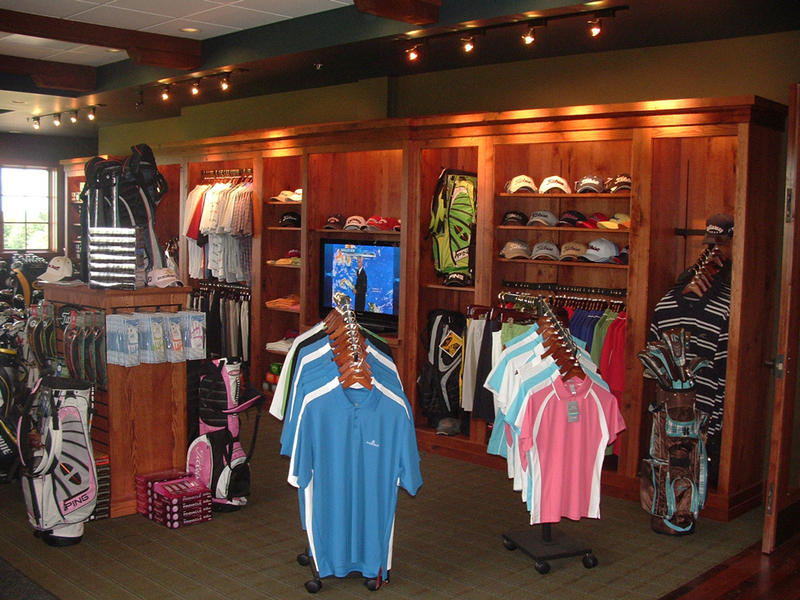 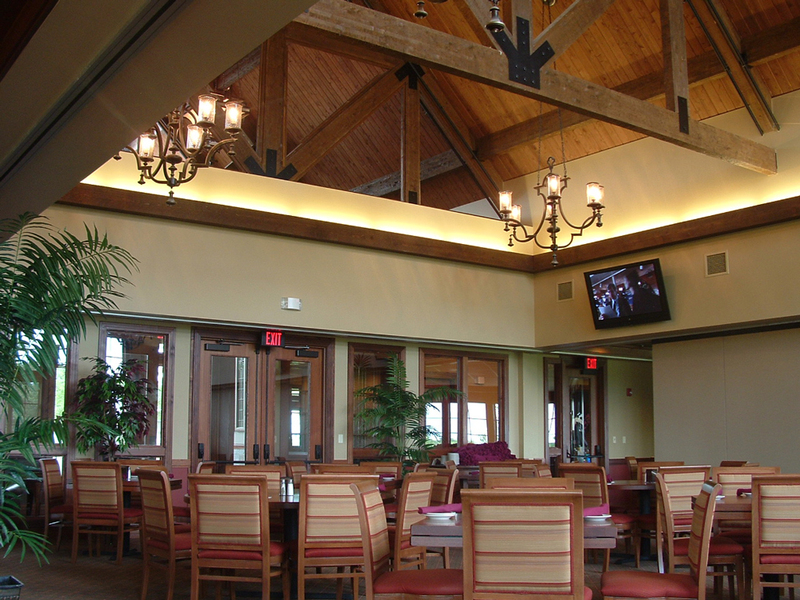 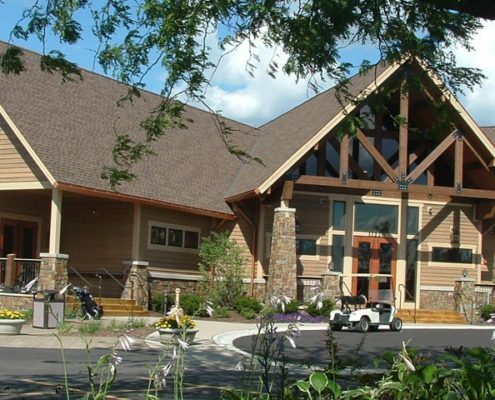 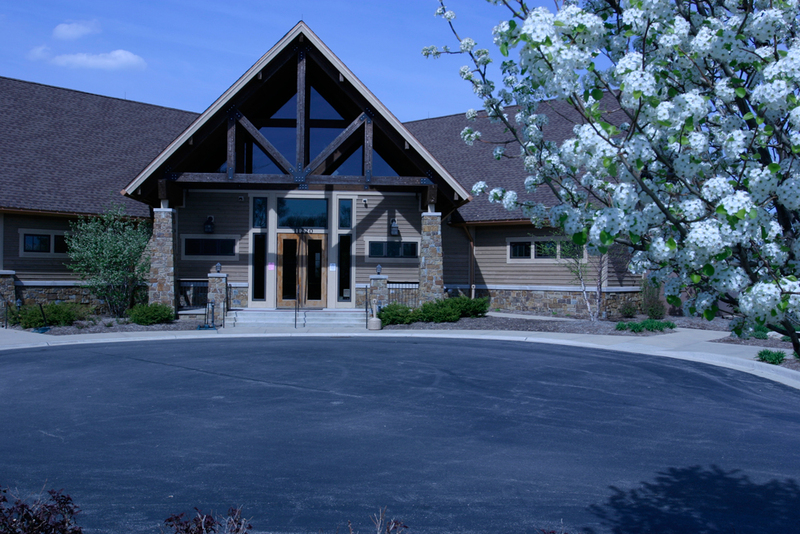 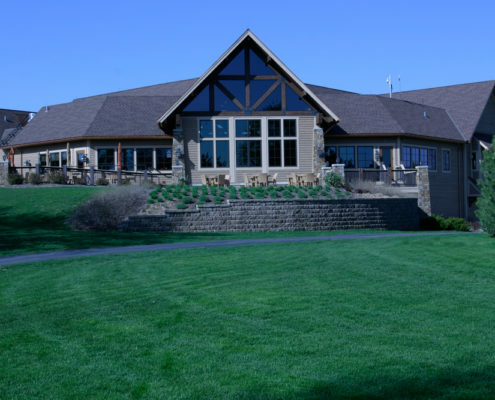 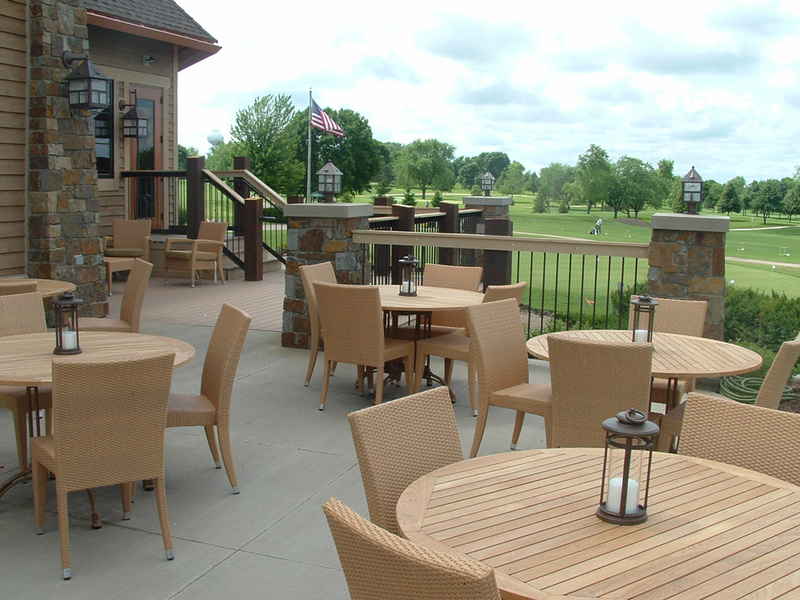 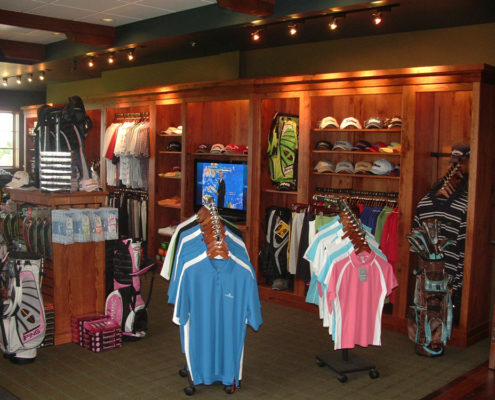 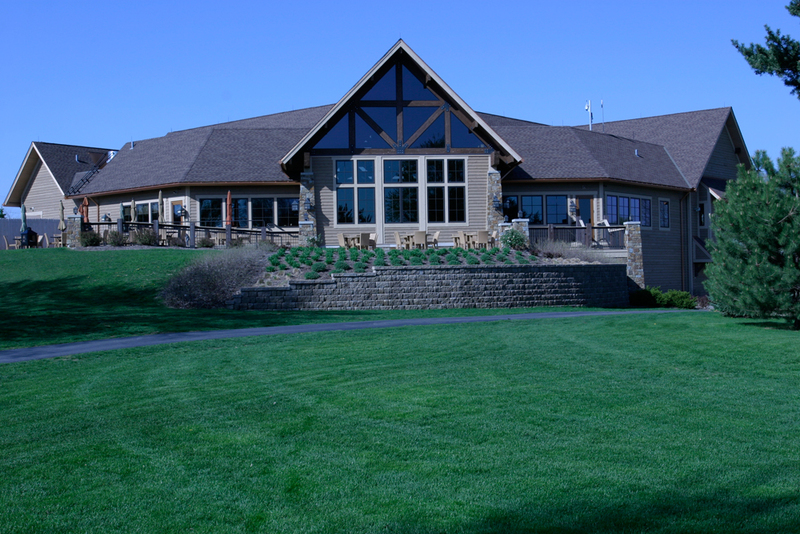 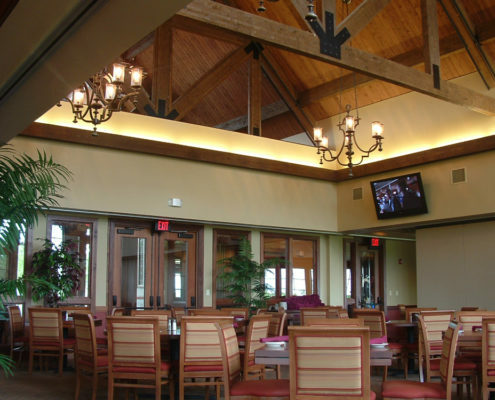 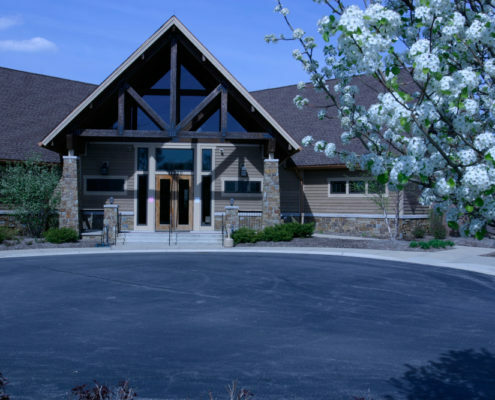 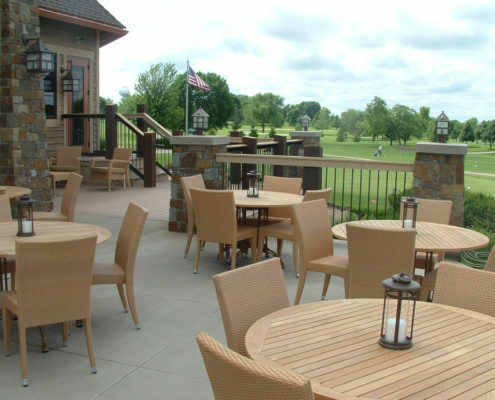 15,000 SF clubhouse with walk out basement, inclusive of a pro shop, kitchen, dining area, and bar. 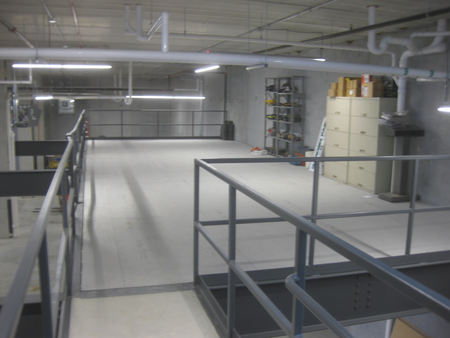 The lower level includes cart and golf bag storage, club repair, employee lounge, and ground level turn station. 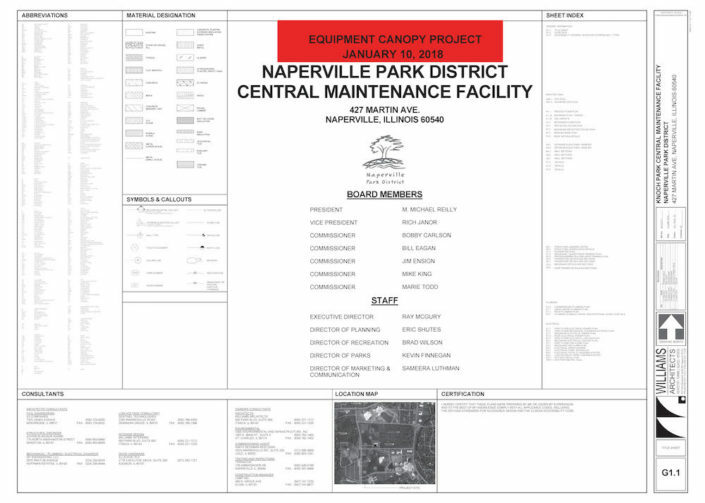 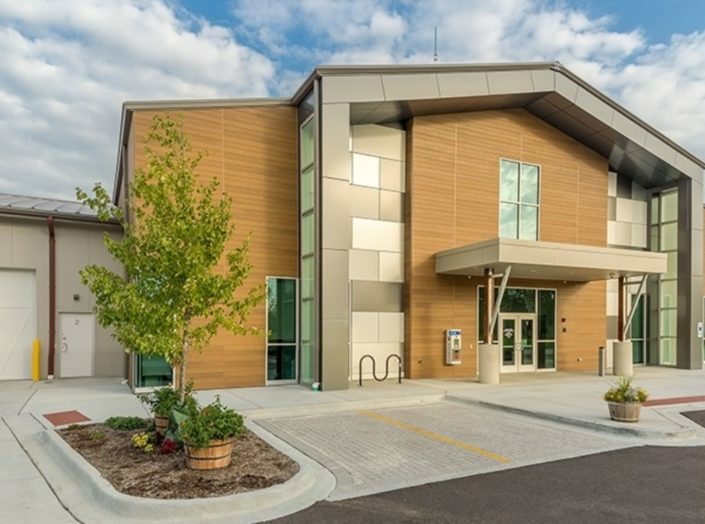 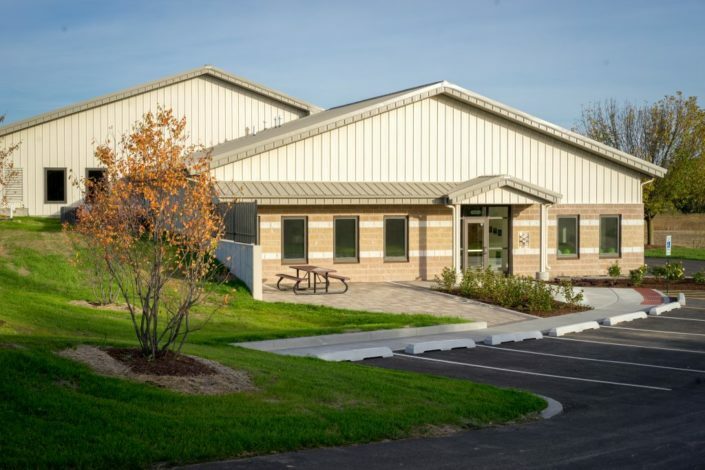 A revised parking lot, city water service, and exterior pavilion were part of the site work.